To see an umbrella in a dream refers to protection, a person who needs help, shelter. To see of taking an umbrella from a person in your dream may represent that you will help a person who wants help. If you see that you buy an umbrella in your dream, it refers to goodness. To dream that you give an umbrella to a person implies that you will help a person who requires need because of your vow. 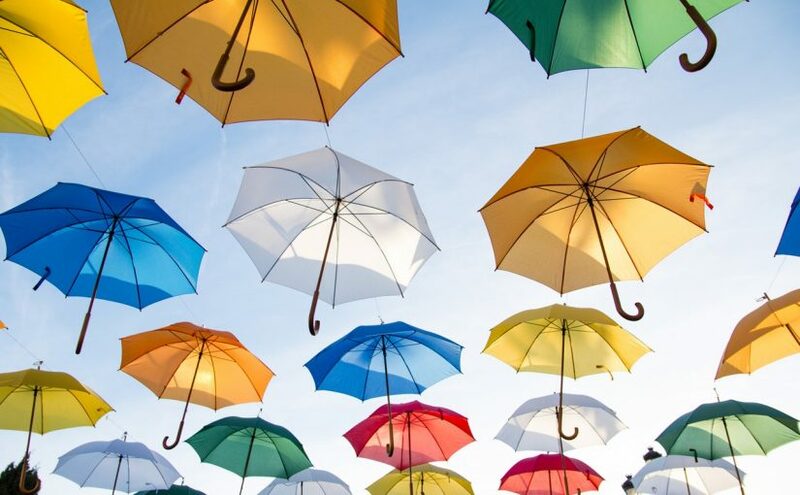 To sell an umbrella in your dream may indicate that you will be known as good person in your environment and there will be good comments about you. To open an umbrella in your dream means that you will have power to satisfy your family’s needs without any effort. If you aren’t able to open the umbrella in your dream, you will want help from your relative for your family. To close the umbrella in your dream represents that the condition of your relative who has needs will be good. If you are ill, you will get rid of your disease. If you aren’t able to close the umbrella in your dream, your aid will reach to wrong people or places. To dream that you get wet although you have an umbrella indicates that you will face with ungratefulness against your favour. The colours of umbrellas in your dream refers to different things. A red umbrella in your dream refers to chance. A white umbrella means that you will go away from favour. A black umbrella implies that you will have an attitude against badness. To see an opposed umbrella in your dream means that you will get in return for your favour or aid.